"Our mission at ABC Childcare is to provide the highest standards of care and education to children and their families. 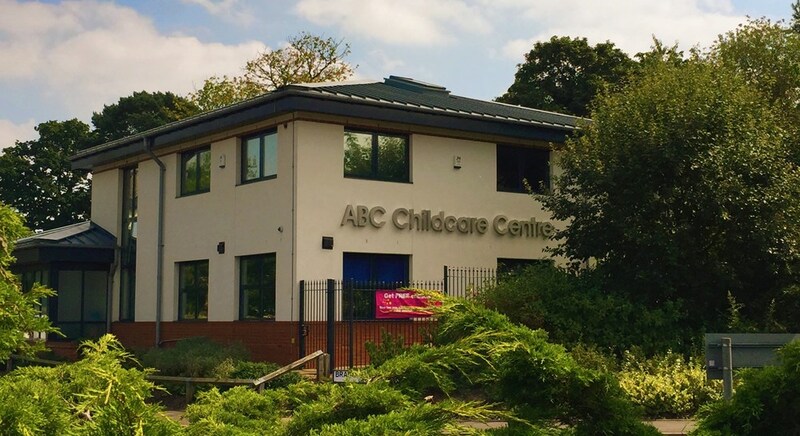 We believe that by ensuring our accomplished carers and bespoke facilities are of the highest quality, we support all of our children in reaching their full potential and becoming confident learners"
ABC Childcare has been welcoming children and their families since 2004. We are a privately owned, family run business with family values at the heart of everything we do. Beginning in the village of Bilbrook, we soon became a real part of the community. 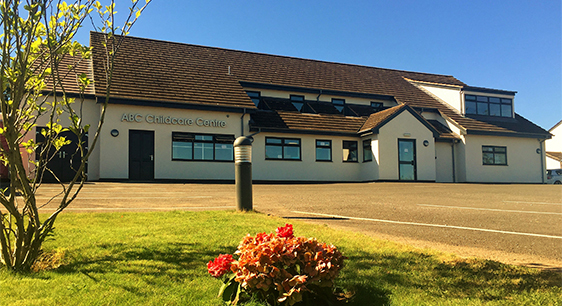 2012 saw the completion of our first, purpose built centre in the Wolverhampton Business Park, providing care for up to 122 children each day. The following year, we moved from our beloved Bilbrook centre to the new, purpose built Codsall Centre. Codsall boasts an on-site library, music centre, a heuristic room and a sensory room. The bespoke buildings create a light, clean and friendly environment with carefully designed, comfortable spaces for children to grow and learn. Our 5 star facilities include soft surface outdoor play areas for each age group and a secure, privately maintained garden area. Our highly trained, experienced and dedicated Practitioners provide the highest standards of care and education. All of our Practitioners are trained in Paediatric First Aid and each centre has appointed personnel responsible for Special Educational Needs and Disabilities (SEND), Behavioural Support and Equal Opportunities. In addition, we have our own in-house Early Years Team , specialising in areas such as Early Years education, additional support and school readiness. If you would like to know more about our provisions and services please feel free to read our Local offer .